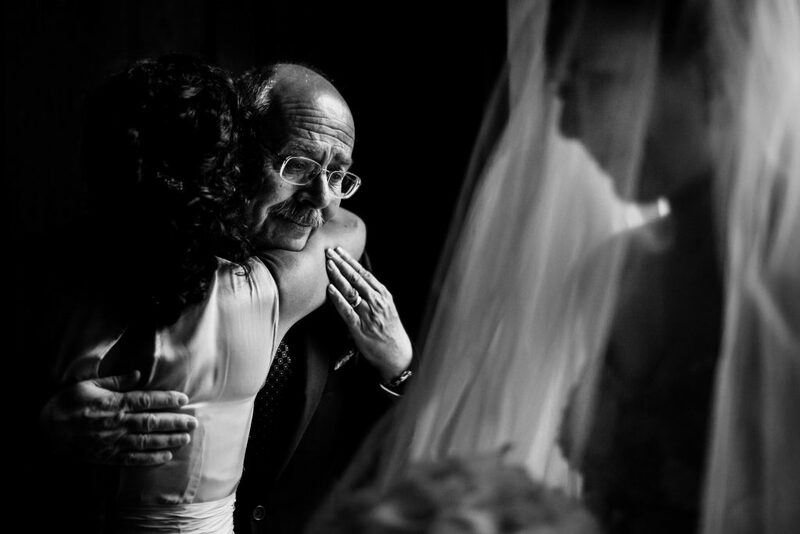 This series of award-winning wedding pictures capture the raw emotion felt by brides and grooms around the world on their big day. 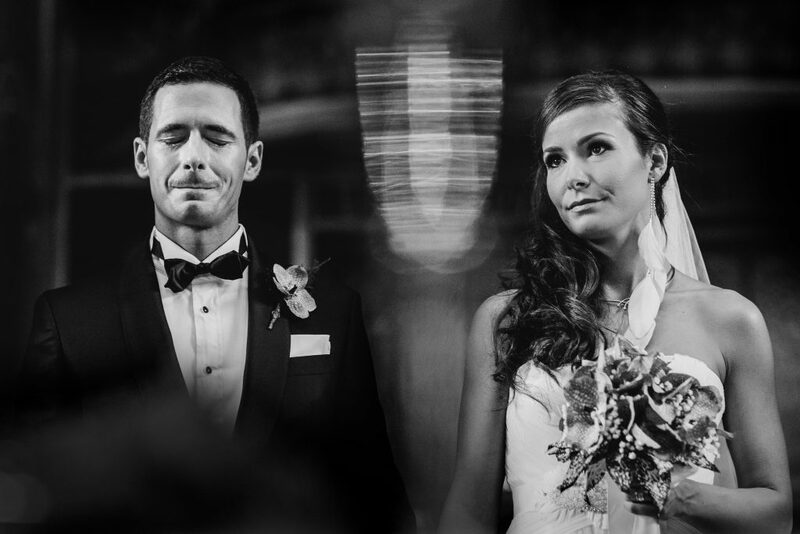 The beautifully candid snaps capture everything from a groom with teary, bloodshot eyes as he sees his wife-to-be for the first time to a bride looking nervously out of the car window as she takes a deep breath and prepares to walk up the aisle. 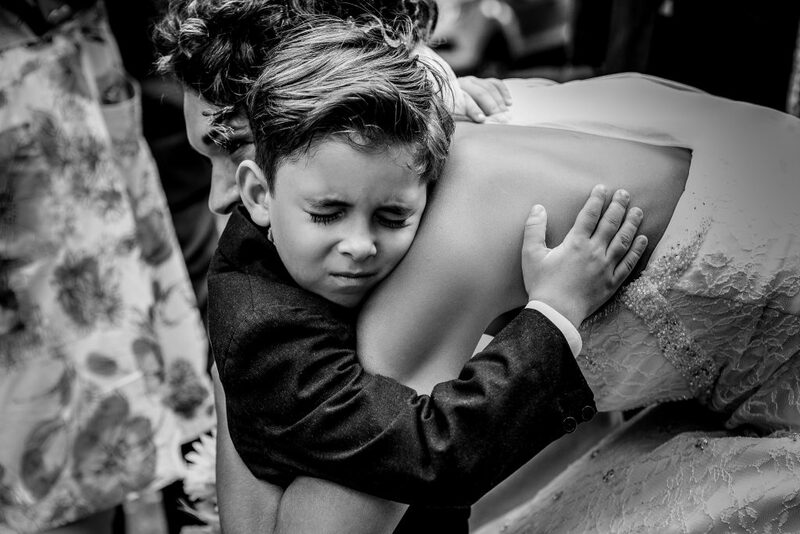 The collection of images have been taken by a host of photographers from around the world have been brought together by UK-based company, Wedding Photography Select (WPS). WPS showcases the best wedding photographers around the world – holding six Excellence Awards competitions each year – with thousands of images being submitted and judged. These emotional pictures are just some of less than five per cent that have received a prestigious award. 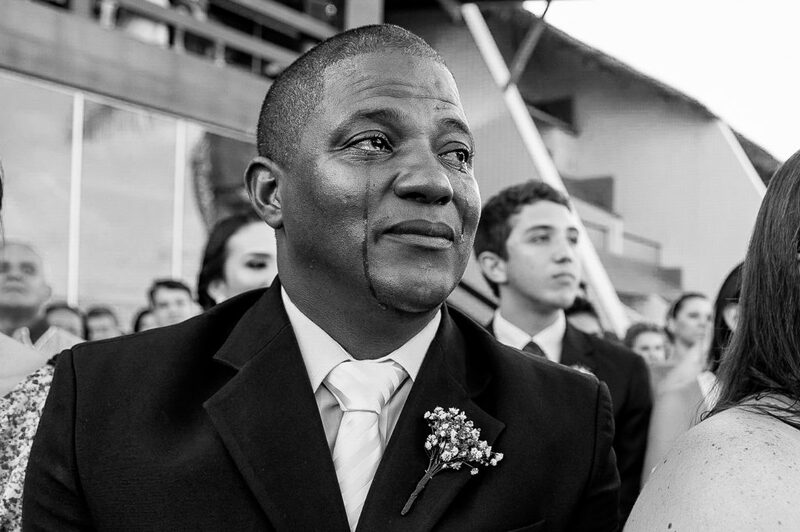 Darius Sutherland, founder of Wedding Photography Select said: “Each of these beautiful moments captures the high emotions of a wedding day, from tears of joy to tears of laughter. 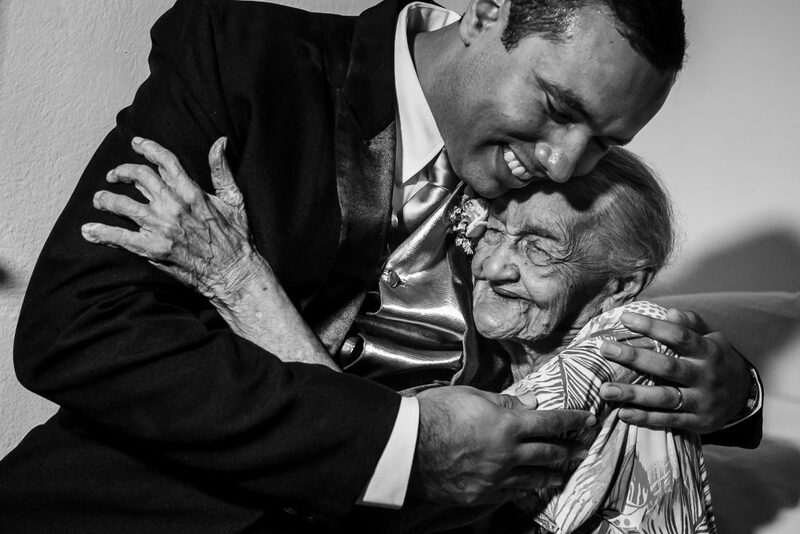 “These moments can be shared with children and grandchildren and cherished forever. 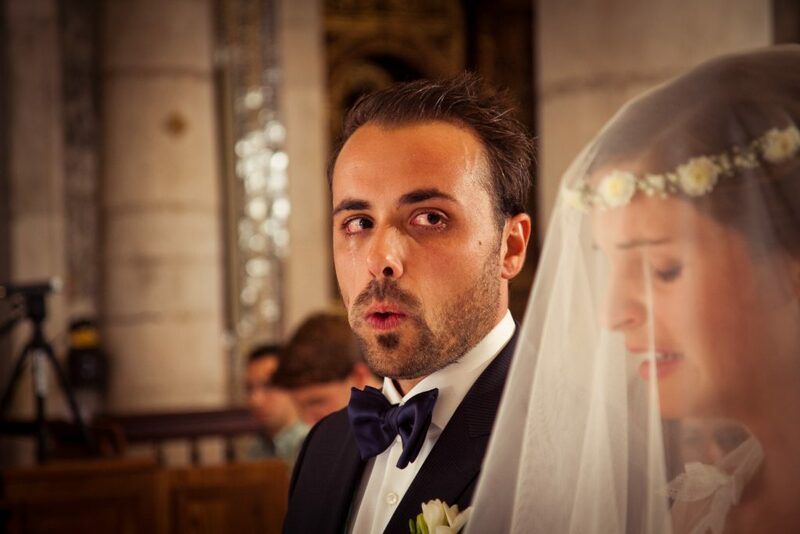 “Great wedding photographers are always in the right place at the right time waiting for every perfect and fleeting moment that tells the story of a wedding. “We don’t just give these awards away, and with each collection the standard gets higher and higher.